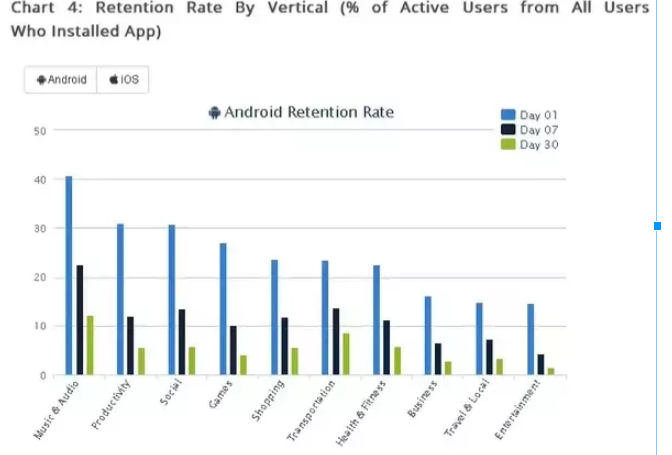 The number of active users an app has provides the most insight into how successful the application really is. 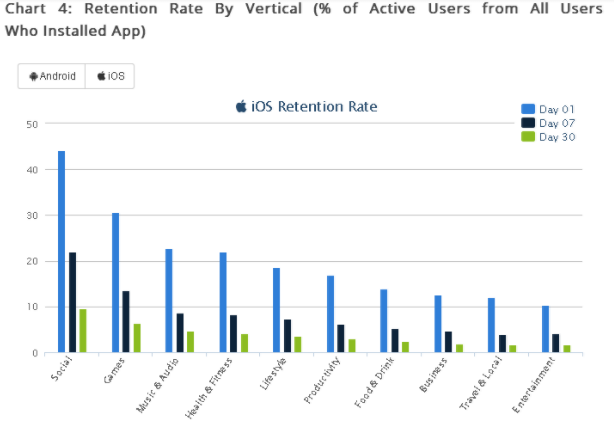 This stat begs the question: how can a developer guarantee that their app will retain the users they acquire? Along with a strong ASO strategy, developers can also take preventative measures to increase the likelihood that their users will come back. 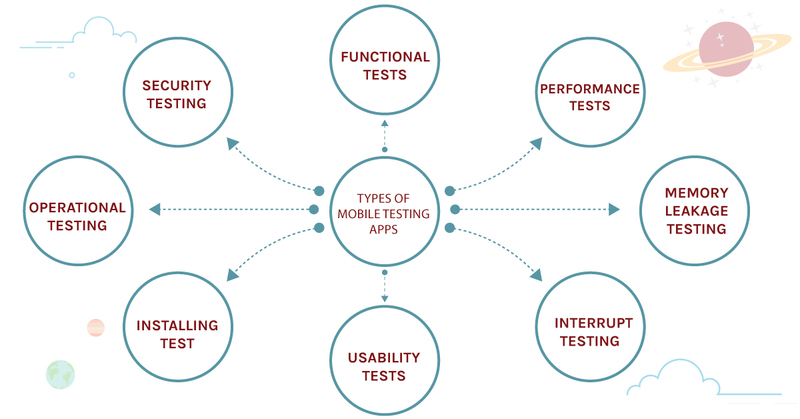 Any app, whether a mobile or web application, is a product and, just like any other product, requires testing from every angle to ensure its quality and viability. Anything that limits the user experience or prevents the application from fully achieving its intended goal can be considered a flaw. Does the app respond quickly and how does traffic affect performance? Does the mobile device is using optimized memory for processing? 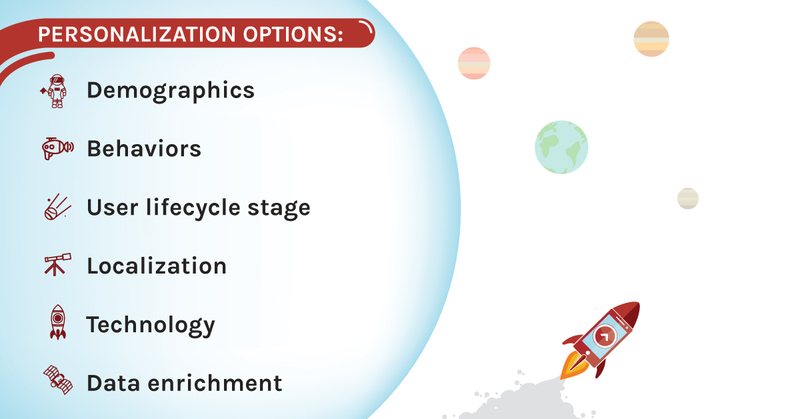 Which features of the application are interrupted when other action occurs on the phone (SMS/MMS/calls, incoming notifications, battery/cable insertion) ? Is the app easy to use and does it respond to an interaction as expected? Does app installing, uninstalling, and updating properly without any interruption (user is smoothly and flexibly installing the application)? Does the particular back-up and recovery process is working properly and responding as per the requirement? Does the application’s data and network security respond as per the given requirement/guideline? Loyalty programs make customers feel appreciated and valued and they want to continue to do business with you. 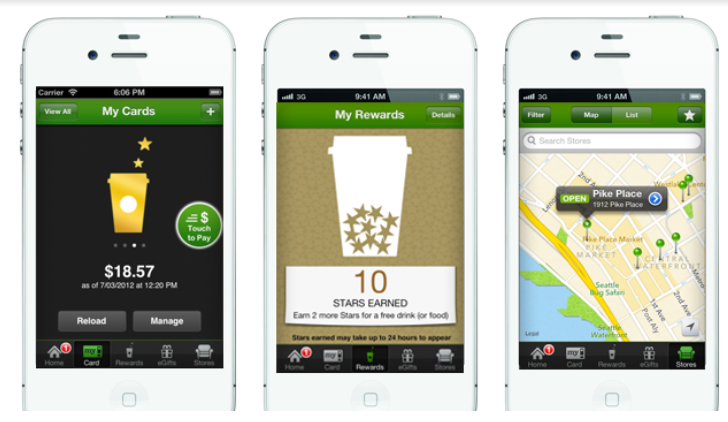 For example, Starbucks accumulate reward points from purchasing food and drinks, to later earn a free beverage or food item. The fact that it is six to seven times more expensive to attract a new customer than to retain an existing one, it’s no surprise that 65 percent of marketers use a customer loyalty program to boost customer retention and incentivize additional purchases. Mobile-specific rewards, specialized content access, coupons, special promotions, and other offers will help drive conversions and encourage engagement. Sending push notifications clearly impacts your retention rate. If you can send push notifications in response to unique behaviors, you could increase retention by half of a percent. This is a positive increase, yet you can do even better. Mobile teams that use tools to understand and predict individual engagement patterns can garner big wins. Using machine learning algorithm-based tools like Optimal Time could result in retention rates almost 7x better by day 30. Location-based push notifications (when user go to a certain place). 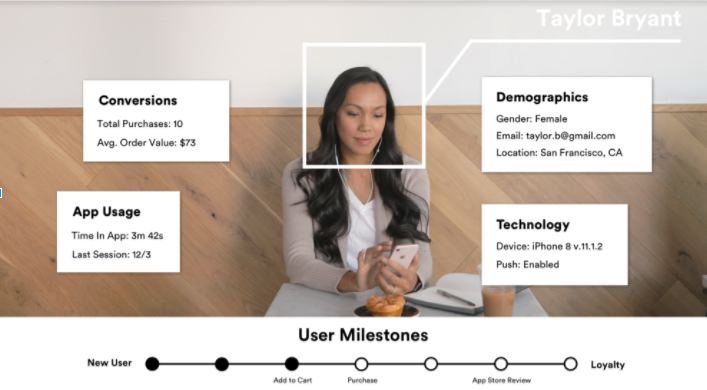 Including the user’s name on screens and in messaging is an easy way to personalize, but diving deeper to ensure push notifications are hyper-relevant to the particular user is where personalization truly thrives. Regularly updating the app experience with new features and personalized content will help keep users interested and engaged. It’s important to monitor analytics, track user behavior and listen to feedback to establish what features of the app drive usage. Every company can improve their RR using the above tactics to carry out smart marketing campaigns.